The Stingray Brothers & Barnacle Bay Shrimp's Circus is coming to Bikini Bottom! But the day of the circus, Patrick comes down with a cold and has to stay home. If Patrick can't go to the circus, can SpongeBob find a way to bring the circus to him? 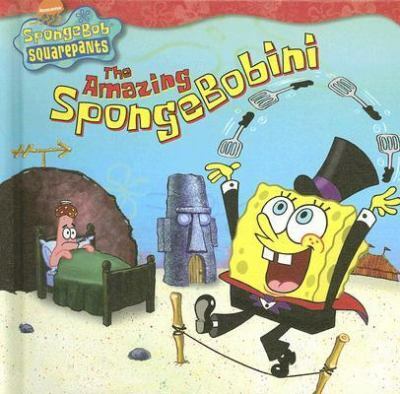 Join SpongeBob under the big top and find out!Banks, Steven is the author of 'Amazing Spongebobini', published 2007 under ISBN 9781599613628 and ISBN 159961362X.